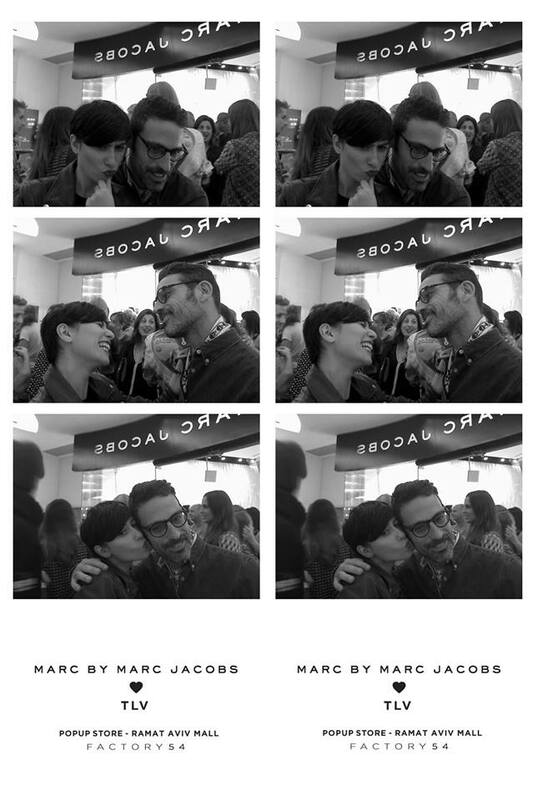 Happy news for all fashion lovers out there, Marc By Marc Jacobs has opened its gates last night and boy it was a blast! 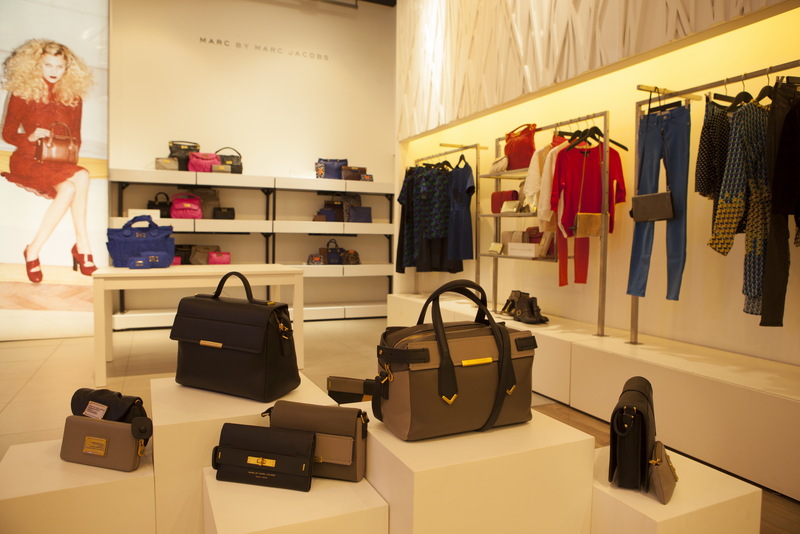 This flagship shop will function as a pop up store for two months until it moves to it’s permanent location at Sarona (the new shopping district of Tel Aviv). 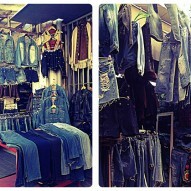 So now that it’s officially open for business there’s no need to travel far to get your MJ goodies! Joy! Who’s that girl?! Goofing around with Ira Simonov. 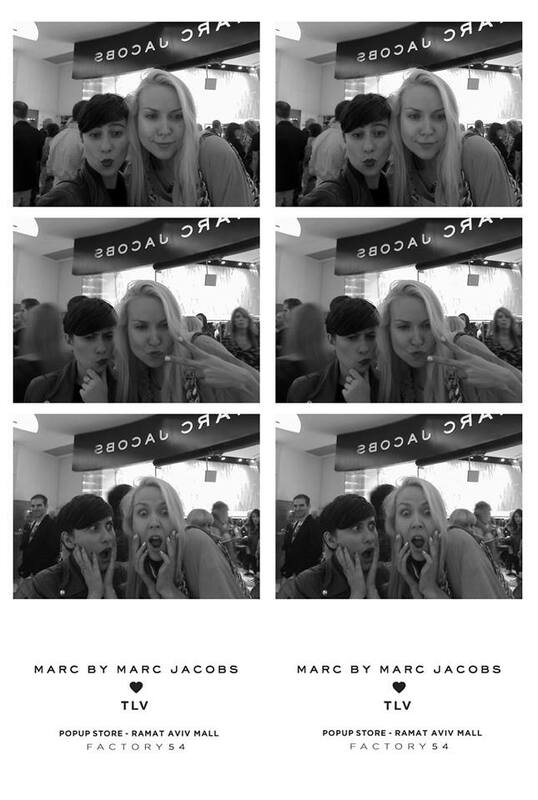 Two champagnes later, more goofing around this time with a fellow Telavivian, Sahar Shalev. 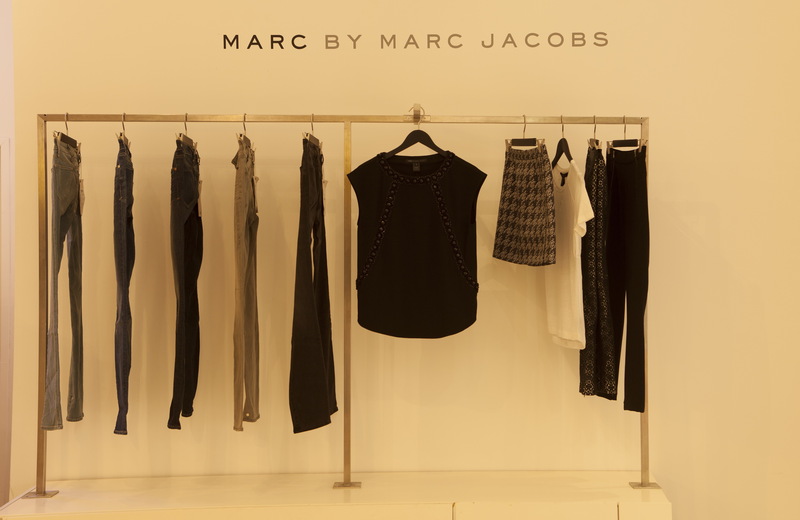 The Marc By Marc Jacobs shop is located on the first floor of Ramat Aviv mall and will be open daily, Sun – Friday.